Want to exhibit at Oz Comic-Con in 2019? 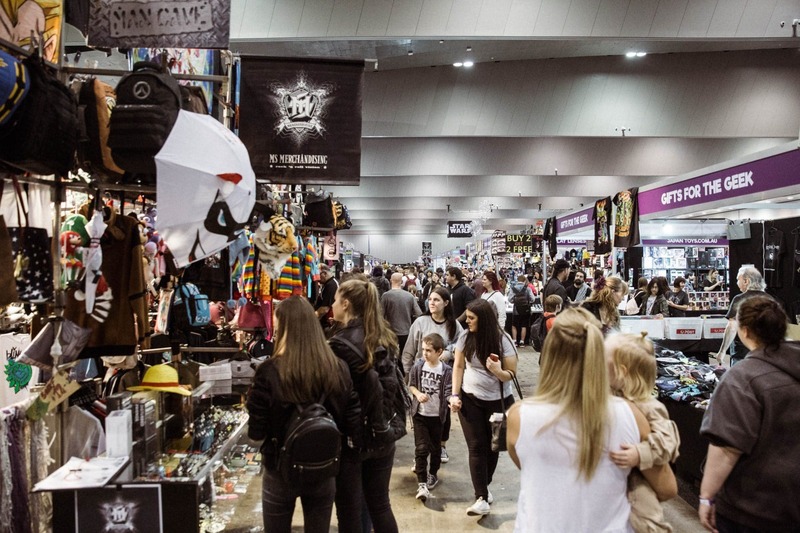 WHY SHOULD YOU EXHIBIT AT OZ COMIC-CON? 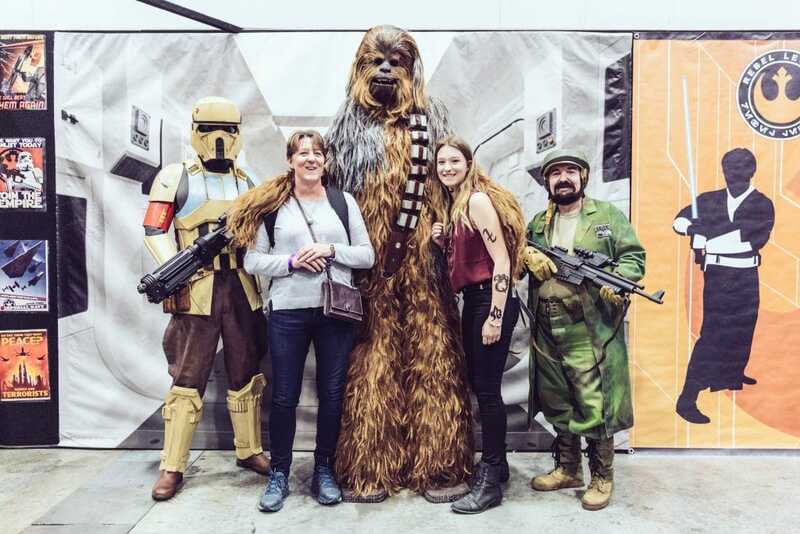 Held 3 times a year in Melbourne, Brisbane, and Sydney – Oz Comic-Con is the ultimate destination for pop culture fans in Australia! 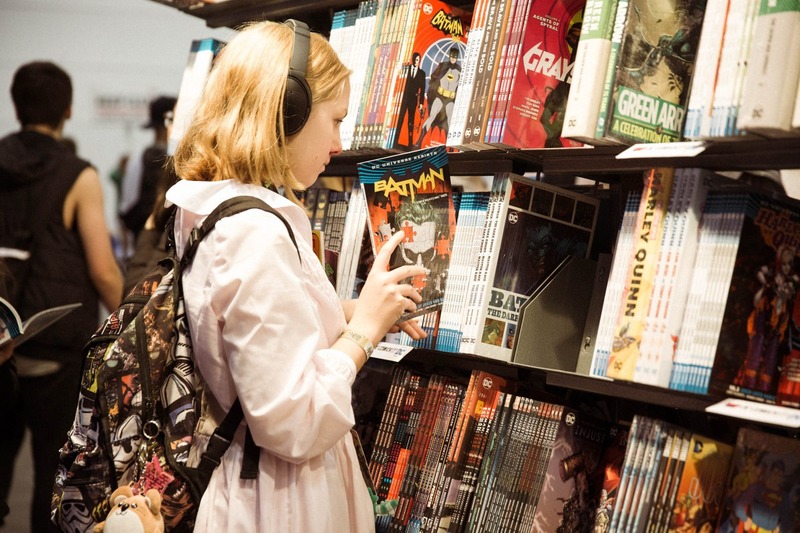 Hundreds of exhibitors are already there from all across the spectrum of pop culture – comics, collectibles, toys, cosplay, anime, gaming, makeup, apparel, art, jewelry, food and beverages and more! There’s never been a better time to get involved! Interested in being a part of our fans favourite weekend of the year? 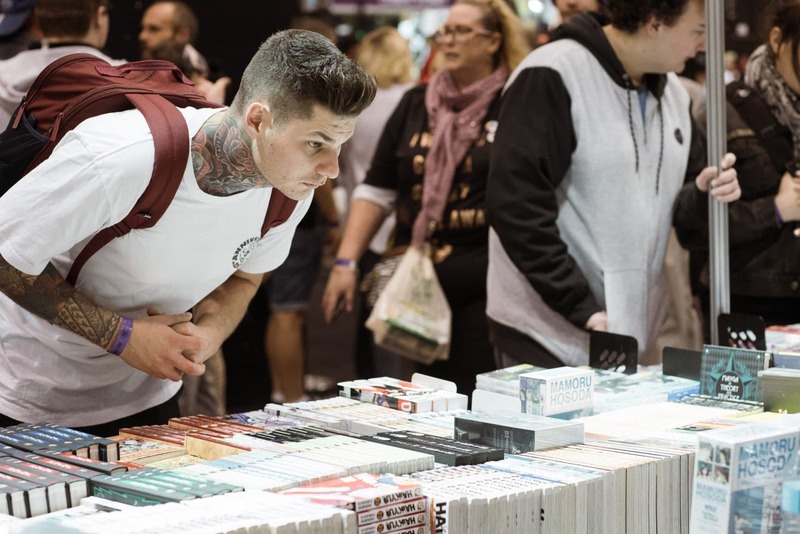 Submit an Expo Hall Exhibitor Inquiry form today to be contacted by a member of our sales team to secure your space at Oz Comic-Con 2019! For More information on Expo Hall exhibiting and sponsorship opportunities, Please contact our team! Currently exhibiting at Oz Comic-COn? LOG IN TO OUR ONLINE EXHIBITOR ZONE! up to date profile of your business through our online and print channels. Don’t miss out on key information and deadlines! In Artist Alley, you’ll find an amazing showcase of artists celebrating all things pop culture! These artists create original and fan art including but not limited to: comic books, art prints, novels, jewellery, clothing and homewares. 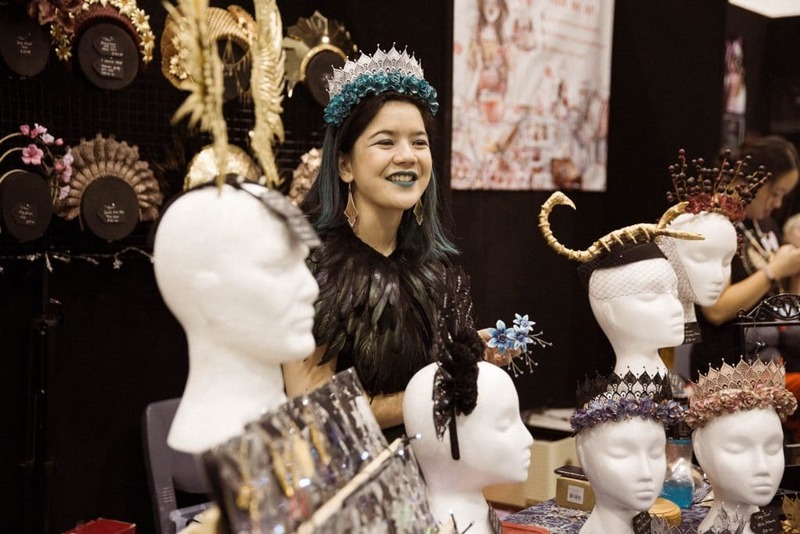 Applications for the Artist Alley are open for 2019 until Sunday 3rd March. Applicants will be notified if they are successful by Friday 15th March. For more information on the Oz Comic-Con Artist Alley please click below. Clubs are the voice of our fans and we strive to create spaces that cater to these communities. All Fan Groups must fill out an application form to be considered for a free Fan Group space at Oz Comic-Con. Applications for Fan Clubs will open in April 2019. Applicants will be notified if they are successful in the weeks prior to the event. For more information on Oz Comic-Con Fan Clubs, please click below. Please send any Fan Club inquiries to info@ozcomiccon.com.